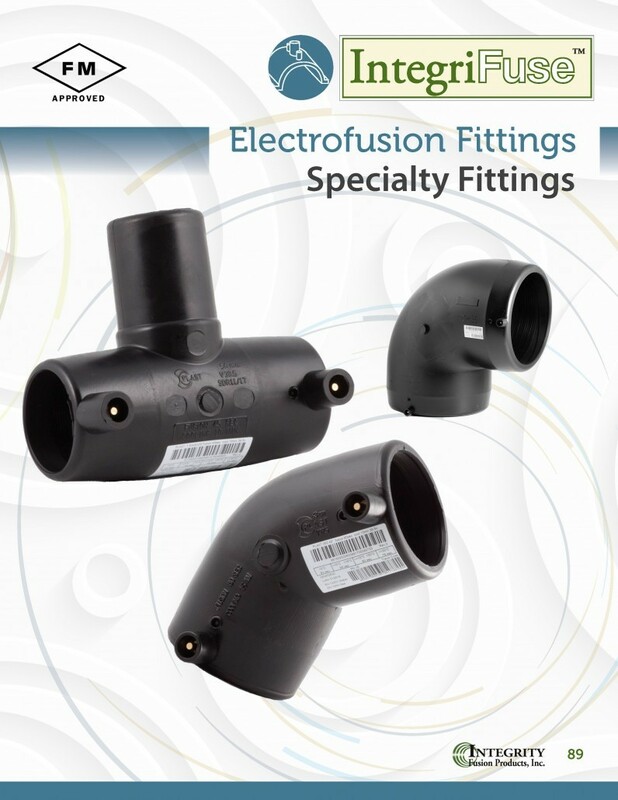 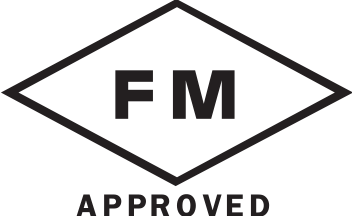 Integrity Fusion Products has been known for their impressive product line of Electrofusion fittings since their start in 2007. 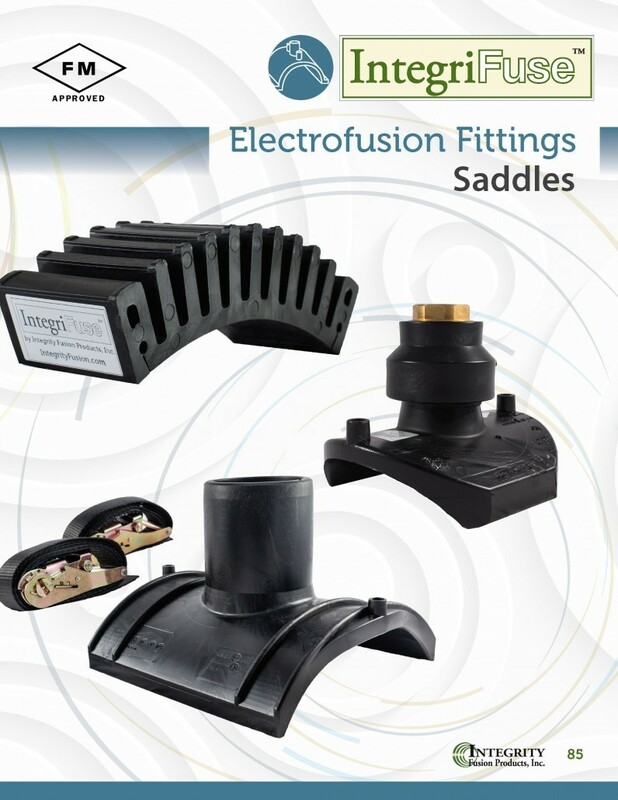 Now, the IntegriFuse Electrofusion line continues to grow to include even more innovative products than ever before! 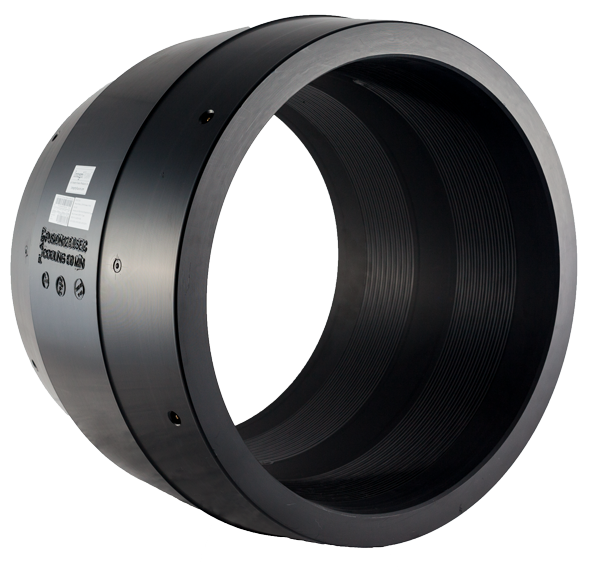 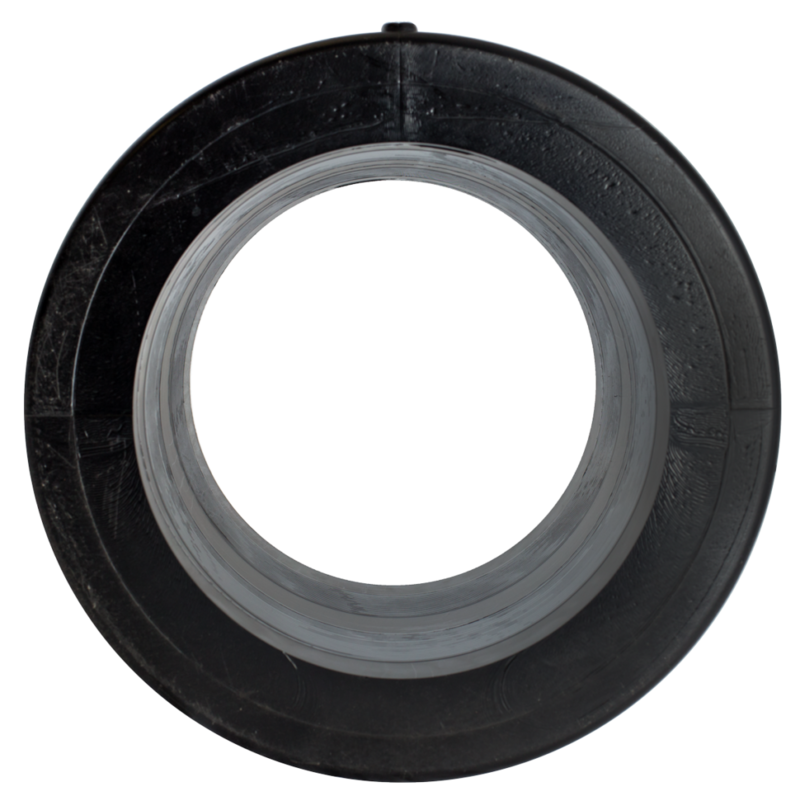 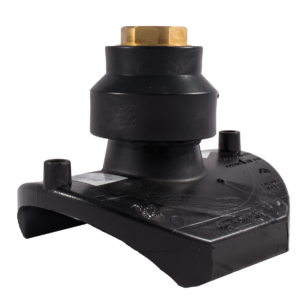 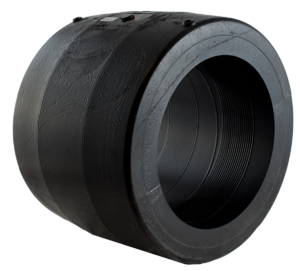 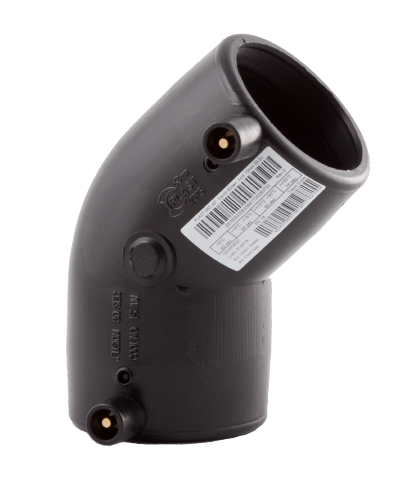 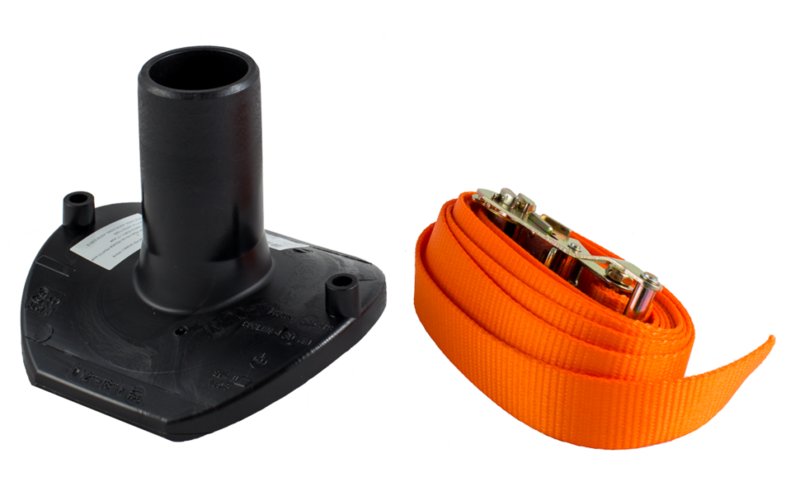 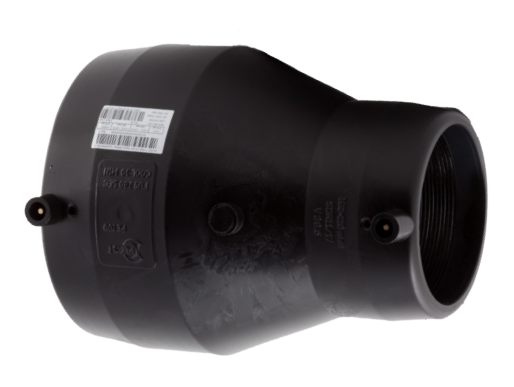 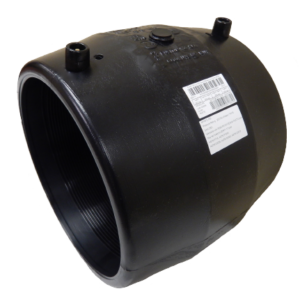 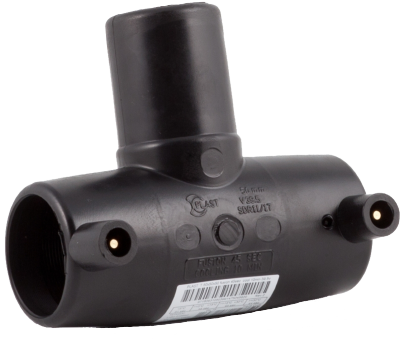 Electrofusion of HDPE uses electrofusion fittings which have small copper wires imbedded within the interior of the fitting. 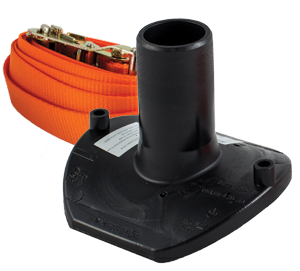 Electric current is then run through those wires using an electrofusion processor (click our equipment page our industry-leading I Fuse 105 Electrofusion Processor) creating heat, and in turn melting the HDPE on the inside of the fitting and the outside of the pipe creating a homogenous bond and leak free joint. 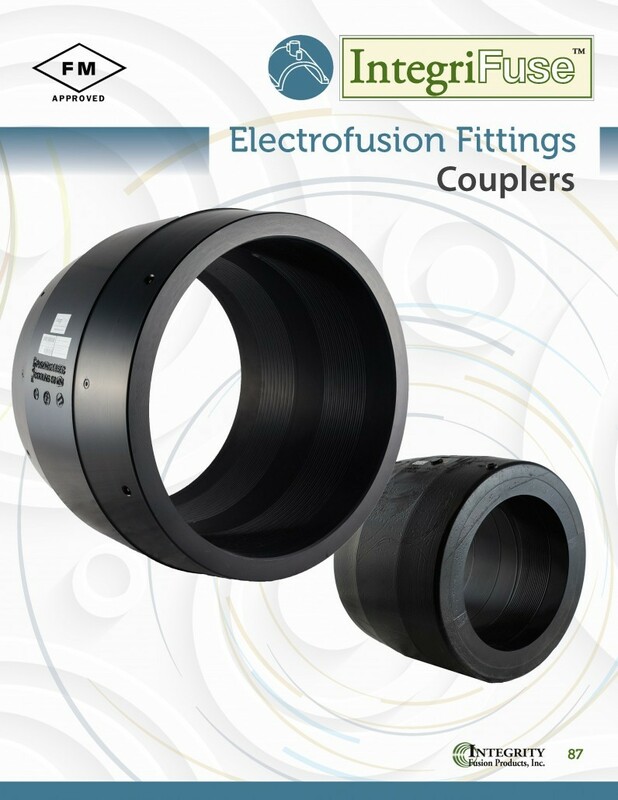 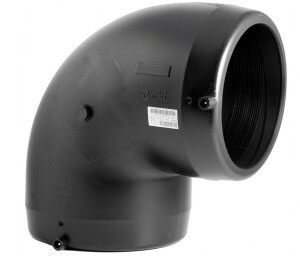 All IntegriFuse Electrofusion fittings must be installed by a qualified and experienced technician.